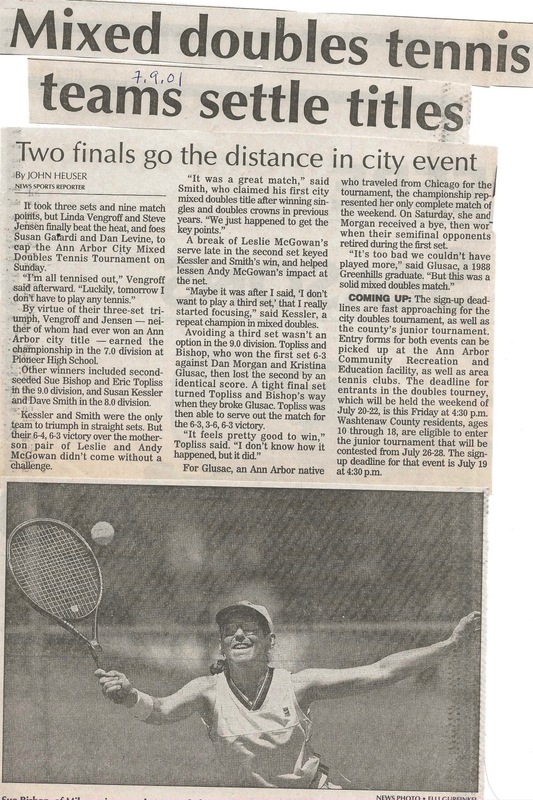 In 1919, 24 players met in the first Ann Arbor City Tennis Tournament, a single-elimination tournament held at West Park. 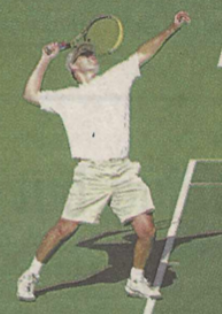 The tournament became an annual event in 1927 (except for the period of 1942-1954). 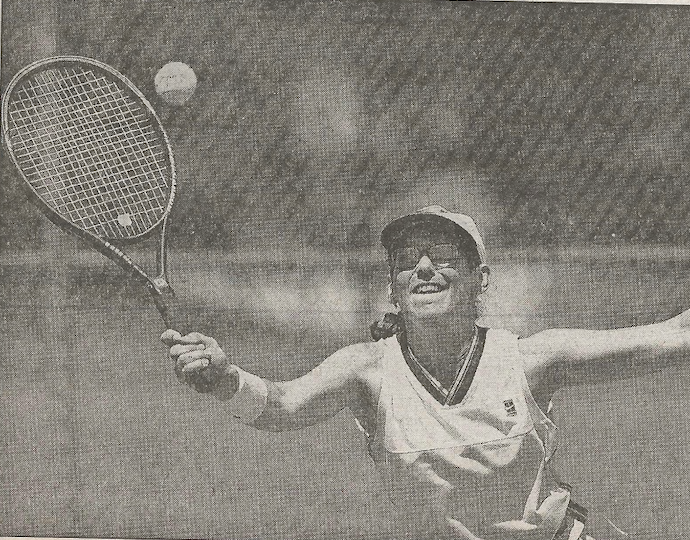 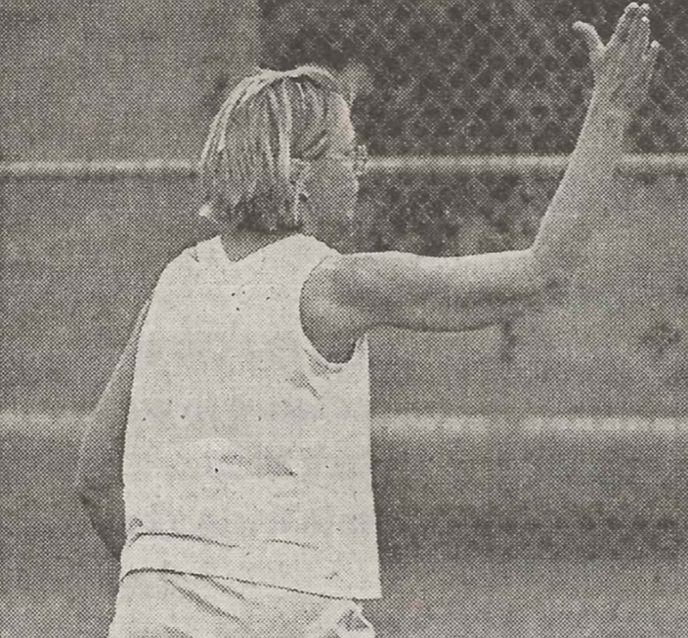 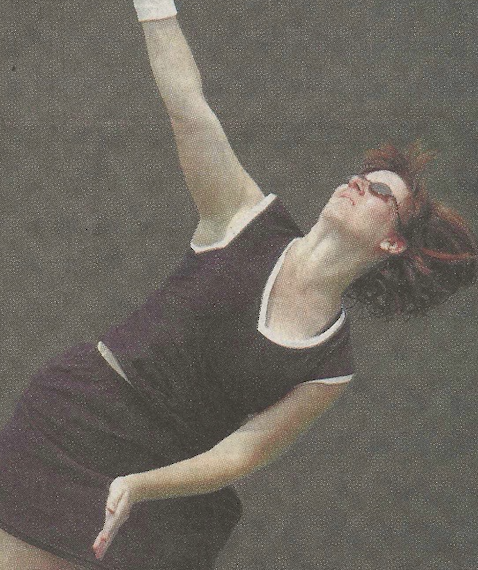 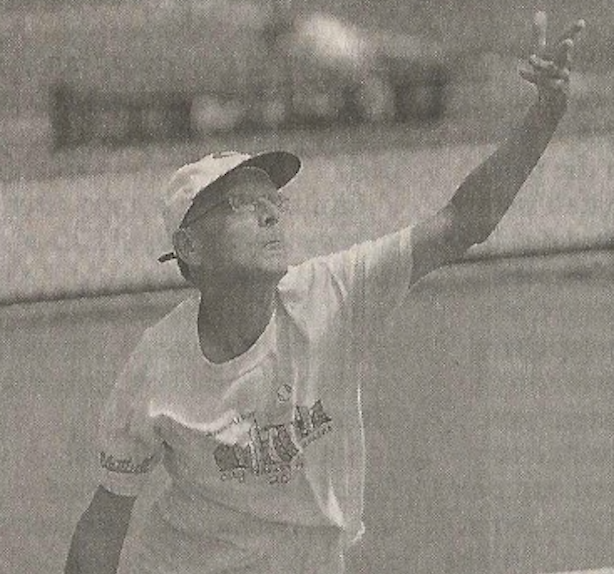 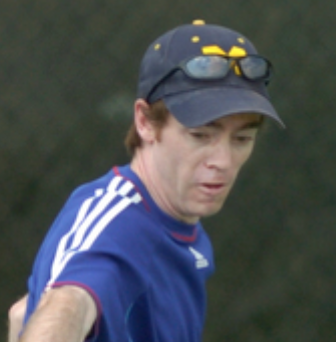 The glory years of the tournament were in the 1970s when tennis was booming across the country. 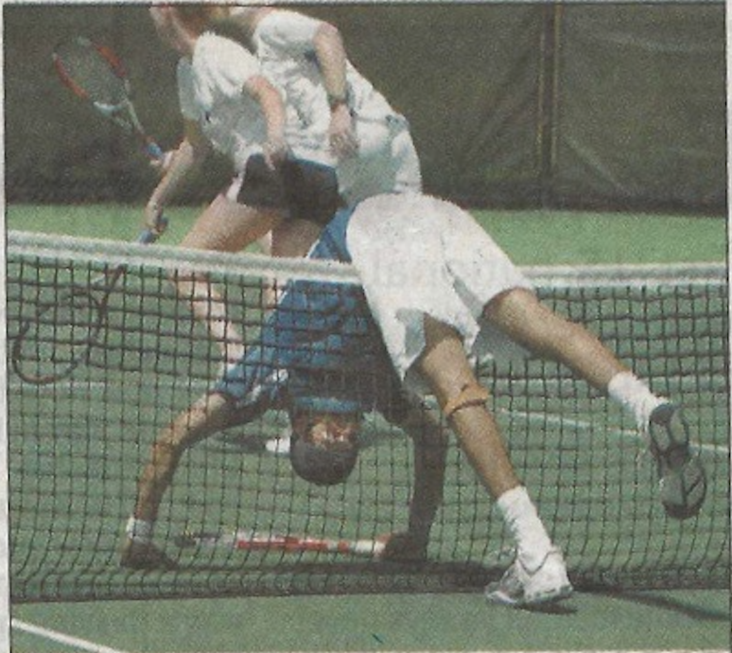 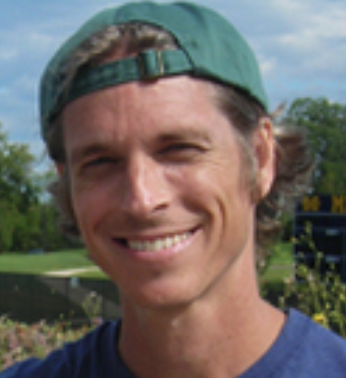 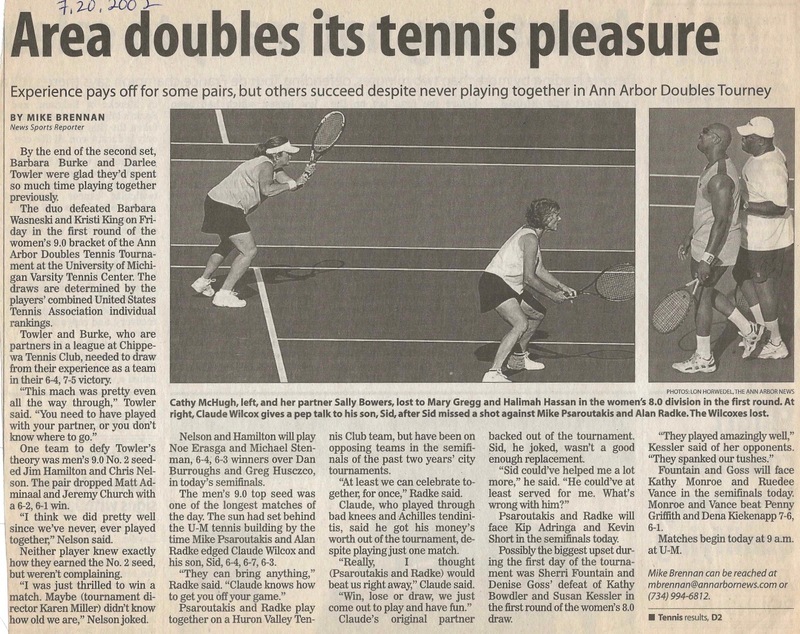 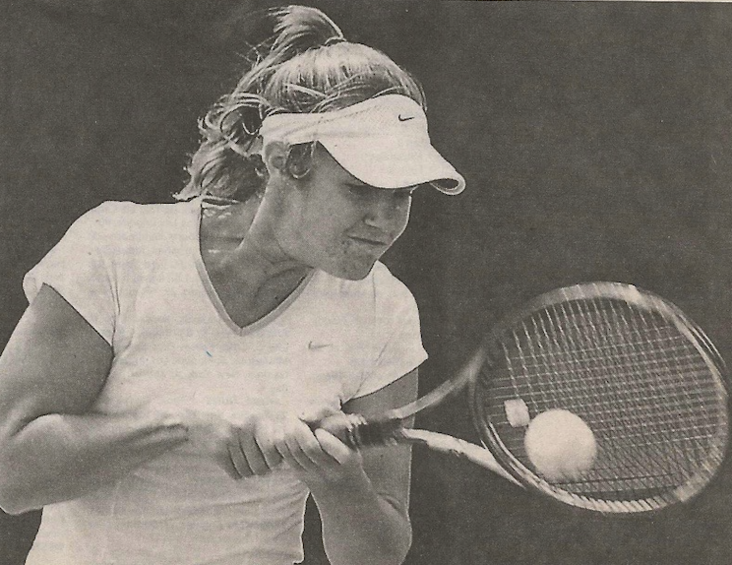 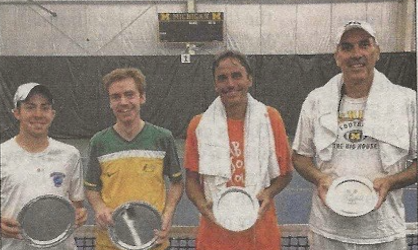 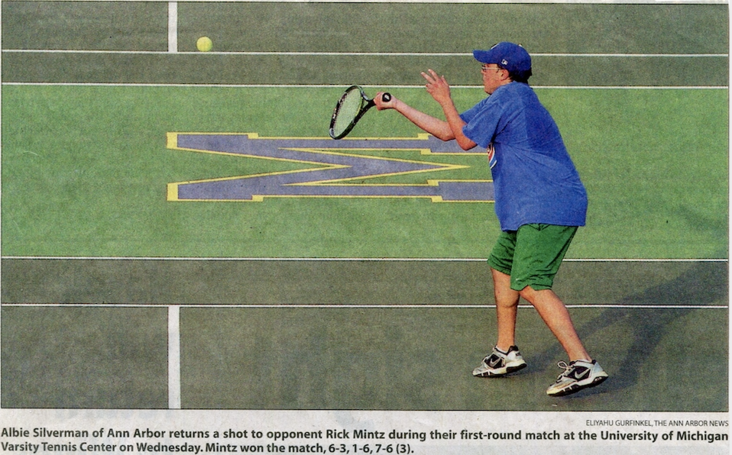 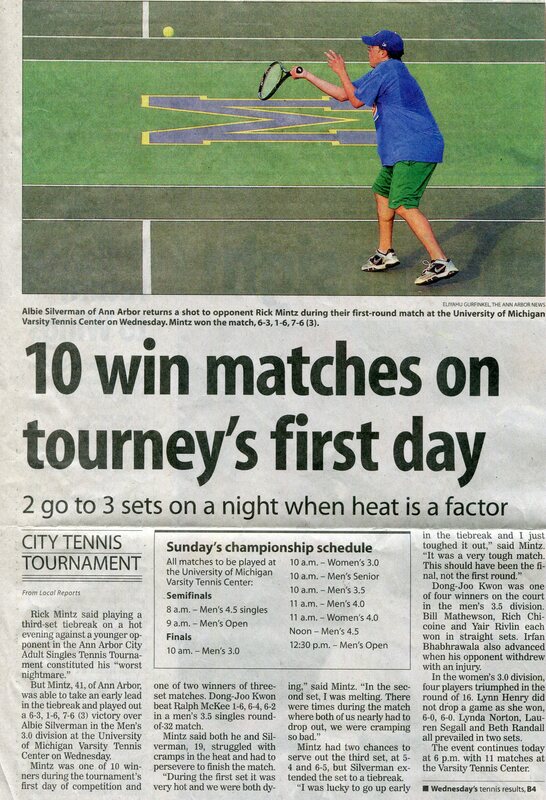 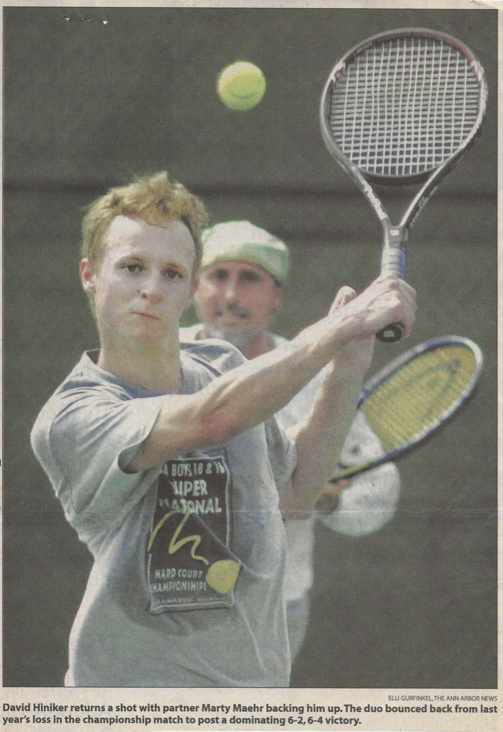 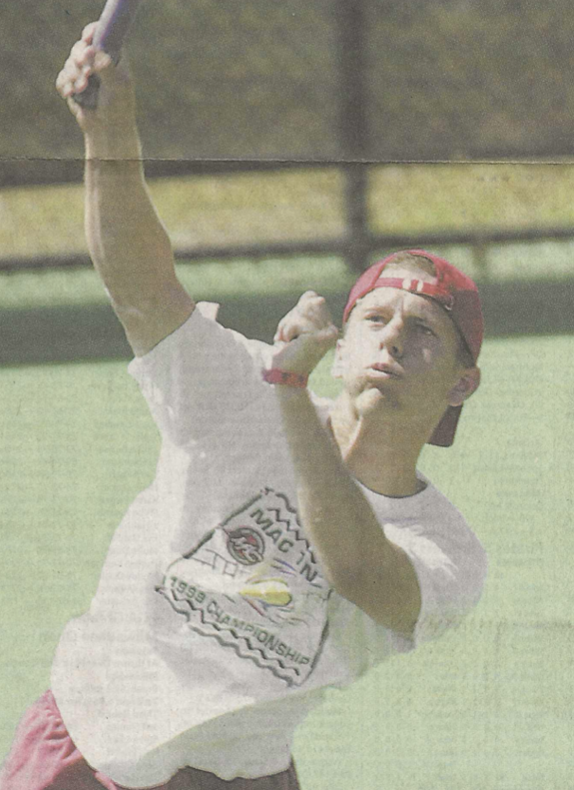 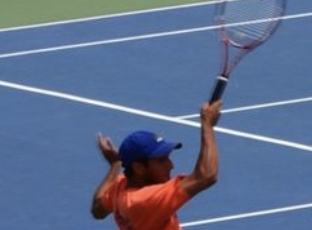 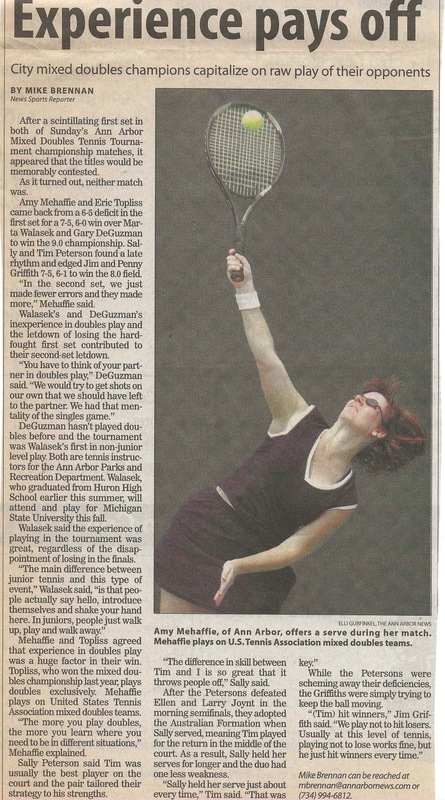 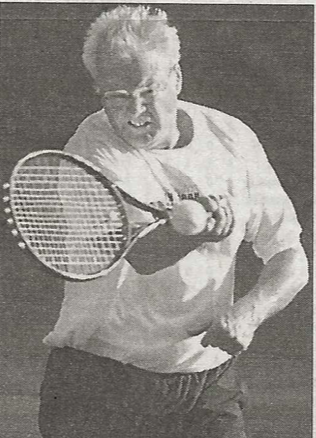 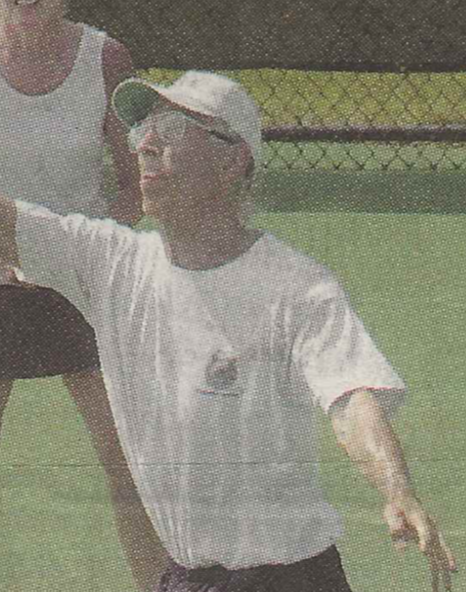 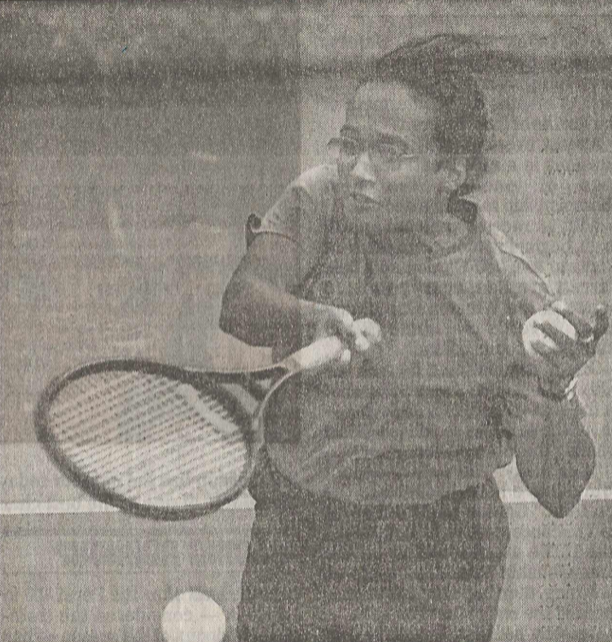 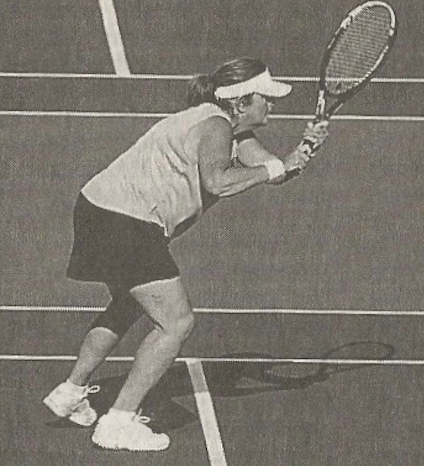 In 2001, the Ann Arbor Area Community Tennis Association (AAACTA) was formed to implement measures to promote the growth of the tournament. 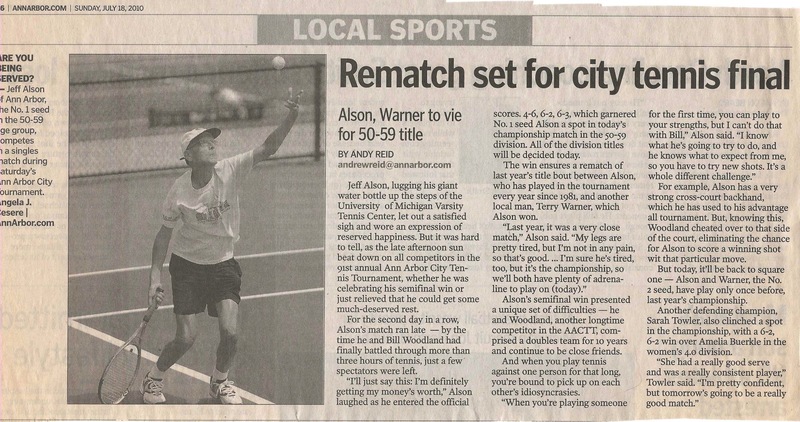 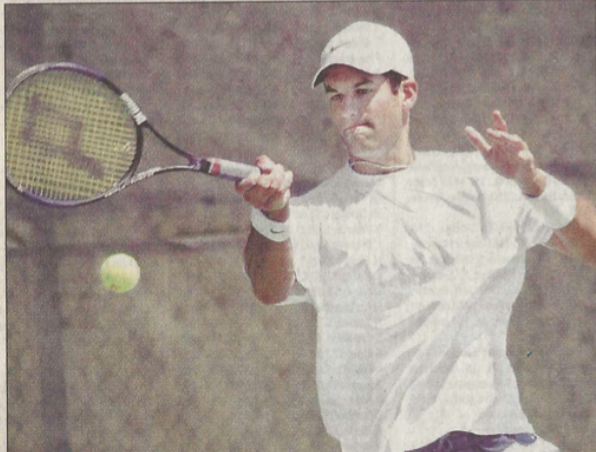 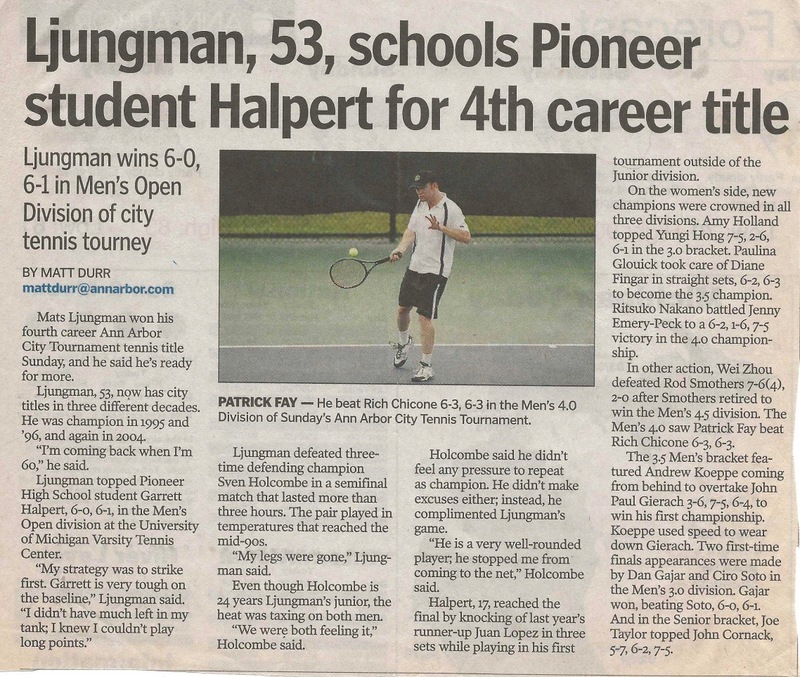 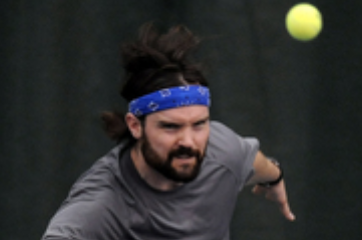 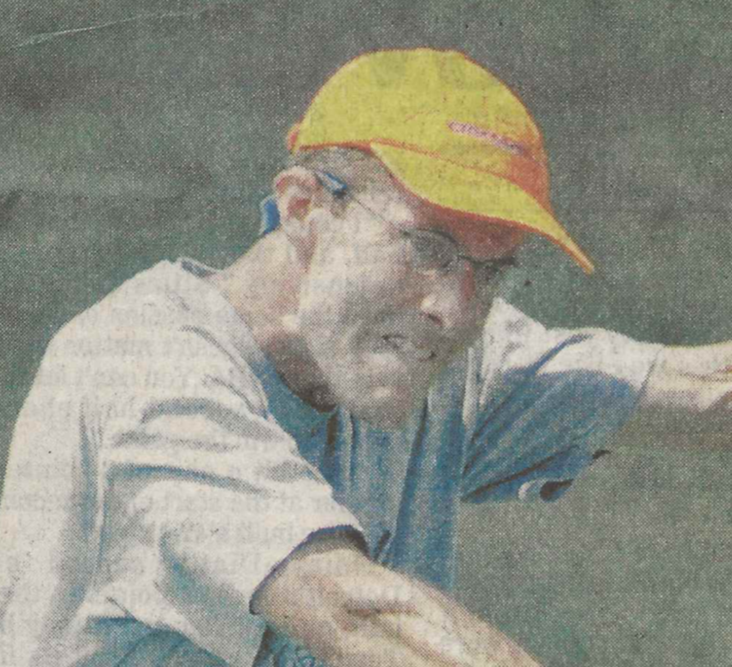 While the City Tournament competes with USTA leagues for the time of area tennis players, the tournament remains a beloved community event of fellowship and fun. 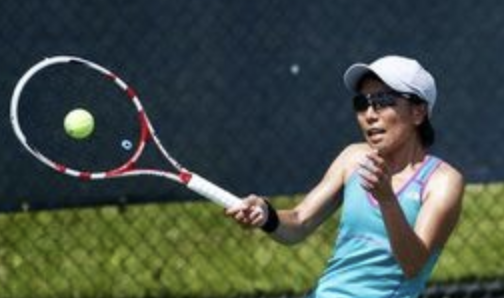 The City Tournament ends on a high note with the Town Tennis Celebration, featuring the doubles finals, and FREE events like a BBQ lunch, a Hit & HIIT clinic with Dominika Wozniak, and a children's clinic. 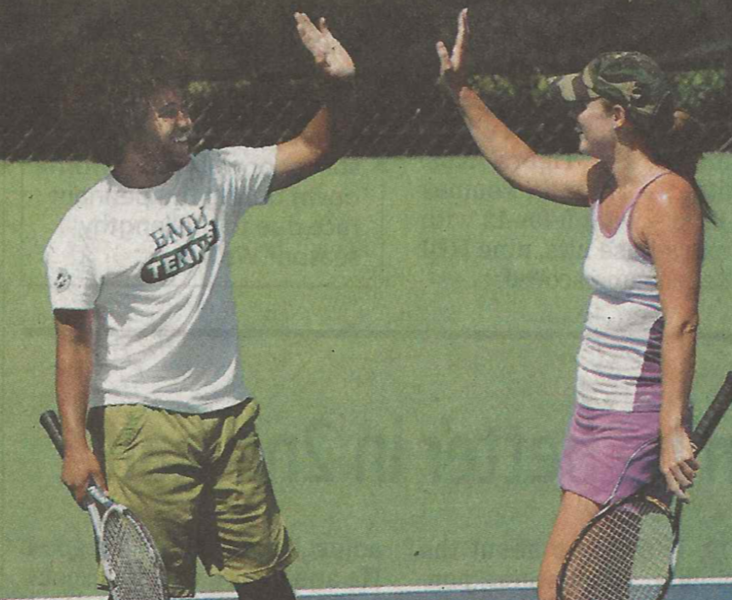 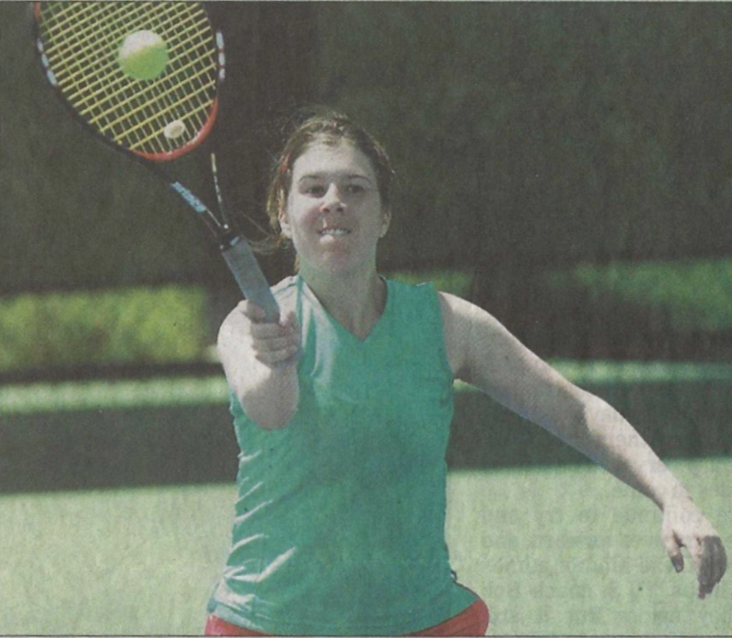 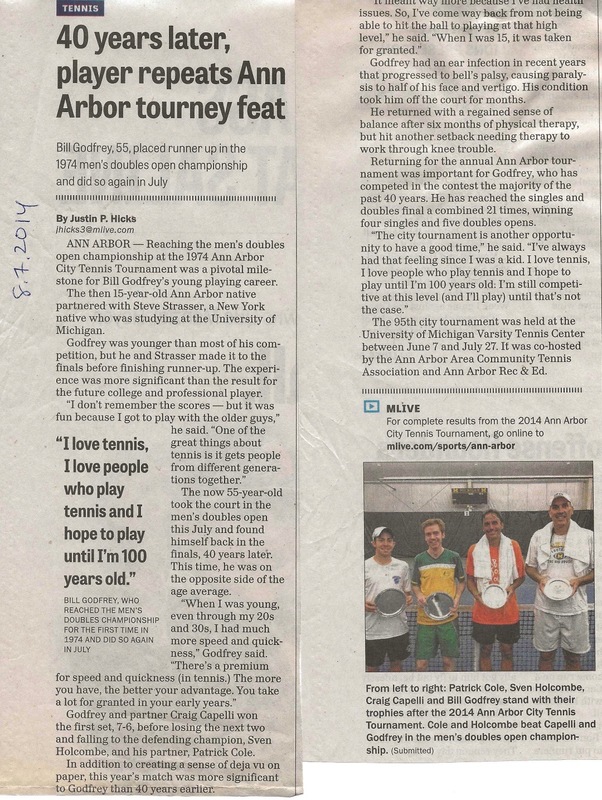 The Ann Arbor City Tennis Tournament is AAACTA's main fundraising event, which supports its community program and activities. 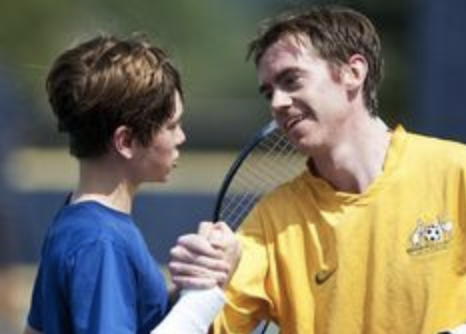 See the List of Winners & Finalists from 1919 to the present. 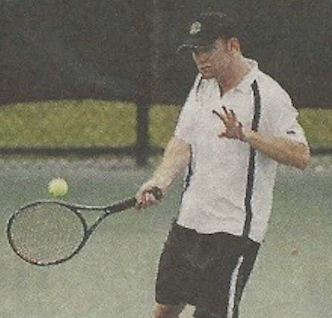 You can also see complete results from the following years: 2011, 2012, 2013, 2014, 2015, 2016, 2017, 2018. 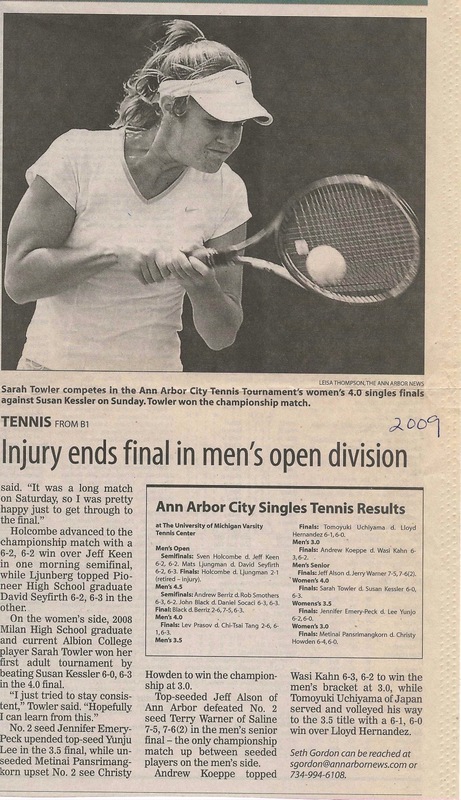 Archive material comes from the Ann Arbor News and MLive.